NYMEX Crude Oil has broken out from the resistance line in the previous week by taking support at the weekly moving averages. Further, the momentum indicator has bounced back from zero, indicating bullish outlook. 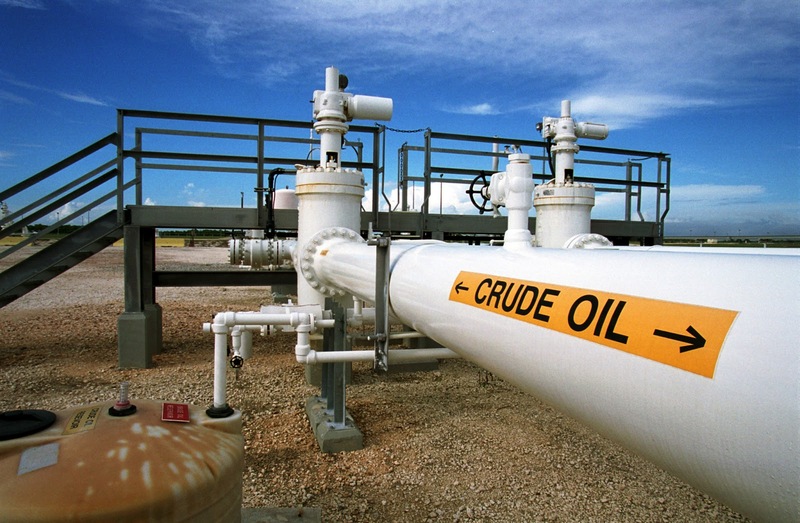 In the short term, crude is likely to inch higher towards 51.44–52. The bulls are likely to dominate once it manages to break above 52. On the way down, 48–47 will act as support levels. Dips towards the support level shall be seen as buying opportunity as long as it is trading above the swing high of 47. 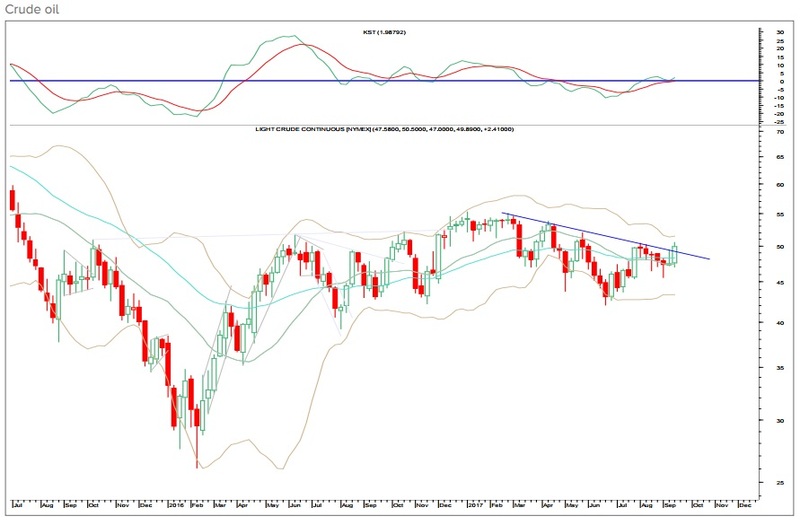 The weekly momentum indicator is in a positive mode.